Mia Chu has stolen the hearts of her parents Lea and Michael. I first photographed the couple years ago while hiding in the bushes to capture their engagement! Now, just a few years later they are married and have started a family together. 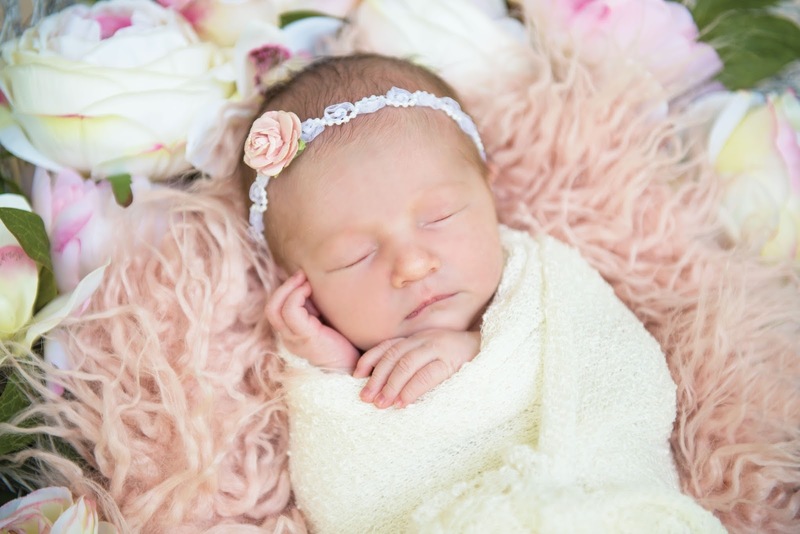 When I first arrived Lea asked how newborn sessions typically go, and warned me that their little one can be a bit "fiesty." Even though it was a hot and humid day, I did most of the newborn portraits outside on their back patio to utilize the best light. 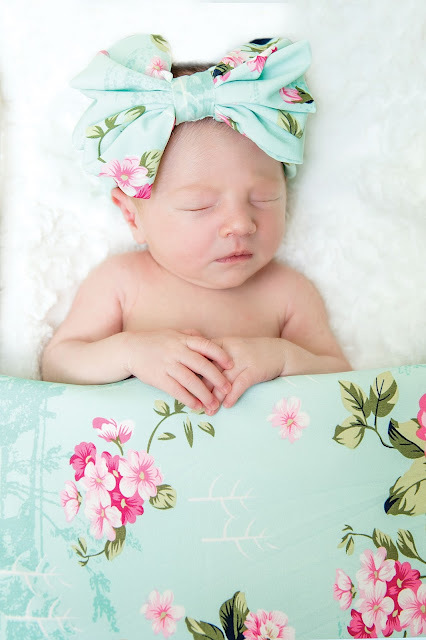 I swaddled Mia up in a white stretch wrap and Lea said it was the most peaceful she had ever seen her (she then went directly to the internet to purchase some "magic swaddle wraps" haha). 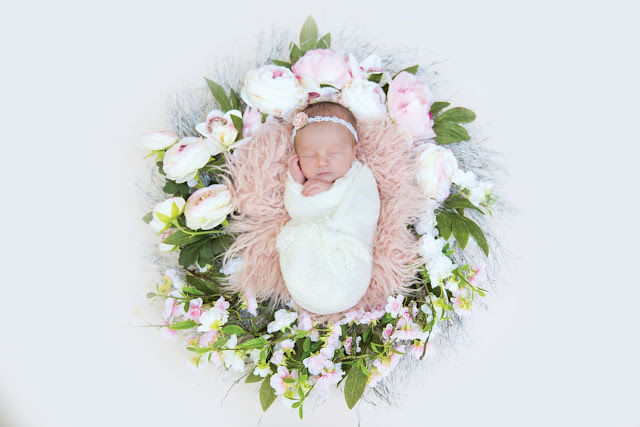 Lea created a nursery that is fit for a princess and purchased many outfits with lace, frills, and giant bows that were perfect for our session. Mike's favorite prop was the personalized boxing set that Lea got him as a father's day gift. She looks like a pro already! 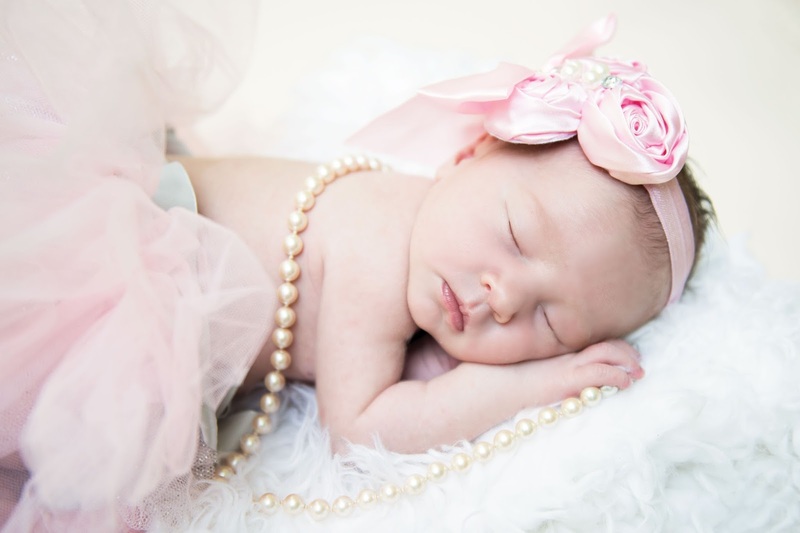 Congratulations you two on your beautiful baby girl!